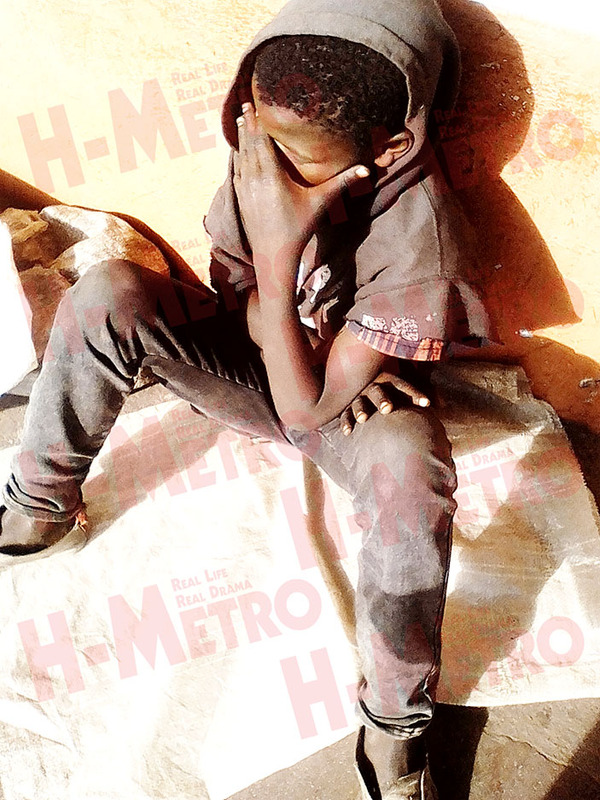 A KWEKWE born street urchin who has been staying on the streets of Harare for past four years has appealed for help to be reunited with his family. The 11-year-old Takunda Mwenda, who left Kwekwe after being accused of stealing his neighbour’s cellphone, said he said he badly misses home. “I want to go back home now but the only challenge I have is that I don’t have bus fare. Takunda said he was tired of sleeping in the open covered with sacks. The young boy left kwekwe when he was nine and he was Grade 4 that time. Takunda wishes to tell his mother that he is alive and he wants to come back home. The young boy ran away from home after being accused of selling his neighbor’s smart phone. After a thorough beating Takunda decided to leave home. He said he was advised by a friend to leave for Harare.